The County of Lethbridge Community Learning Council is a Community Adult Learning Program funded by Alberta Advanced Education. The County of Lethbridge Community Learning Council seeks to enhance the quality of life in communities by increasing the ability of adults to engage in learning. 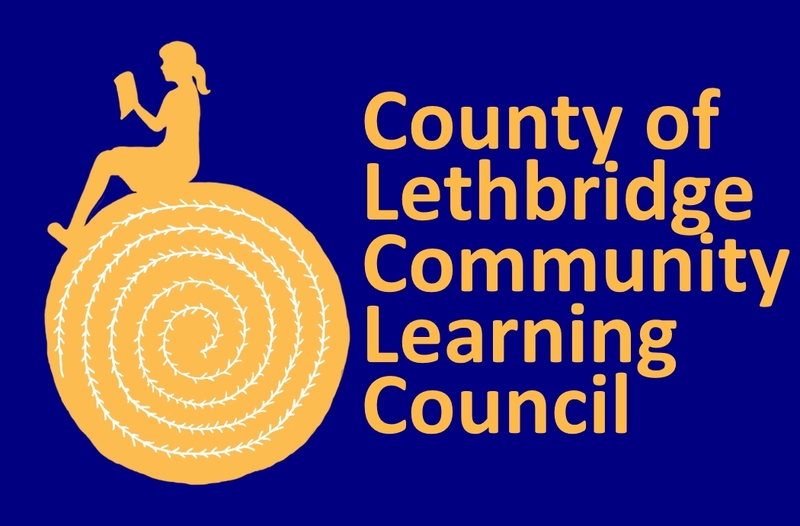 The County of Lethbridge Community Learning Council seeks to enrich the quality of life, promote lifelong learning, increase awareness of the community and assist individuals in developing foundational skills through the Community Learning programs. To realize this mission we will enhance access, increase capacity with post-secondary institutions and strengthen successful transitions. To improve the accessibility of learning opportunities and address education, training and learning gaps in Lethbridge County. To provide opportunities for adults to acquire important foundational skills such as literacy and English as a Second Language. To mobilize community volunteers and other resources in support of adult learning.